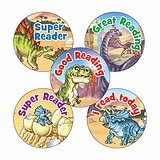 These colourful stickers feature a mixture of our cute dinosaur characters & are perfect for awarding to children who have worked hard. 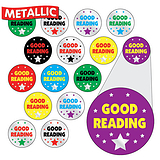 Ideal for marking, easily communicating your thoughts on work, behaviour or effort and recording/rewarding learners' progress on reward charts, books, bookmarks and jumpers. Part of the PTS Dinosaur Range. 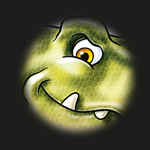 You can see 'eye spy' the full range by clicking on the image below.